the overall performance of your SQL Server applications. 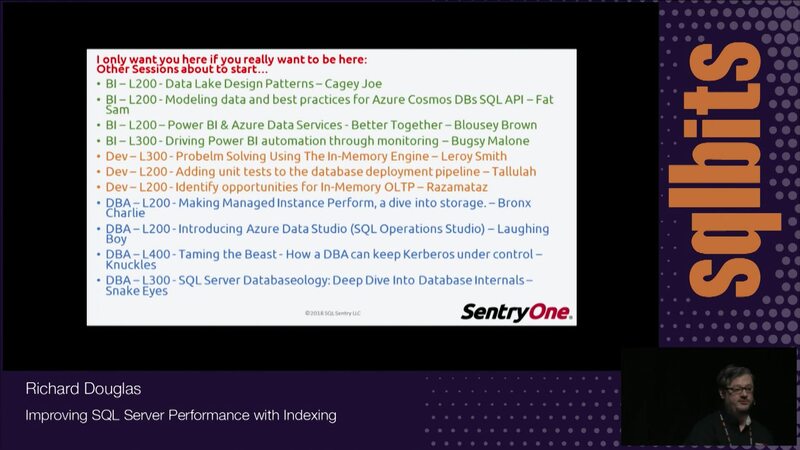 In this session you will learn all about the different architectures of indexes, from that how to make the right choices when designing your indexes so that both the database engine and your DBA will love you for it. The session will also cover how to find missing and unused indexes, the cause and how to resolve fragmentation issues as well as how to maintain your indexes after they have been deployed. After attending this session you will have a much better understanding of how to create the right indexes for your entire environment, not just for that one troublesome query.